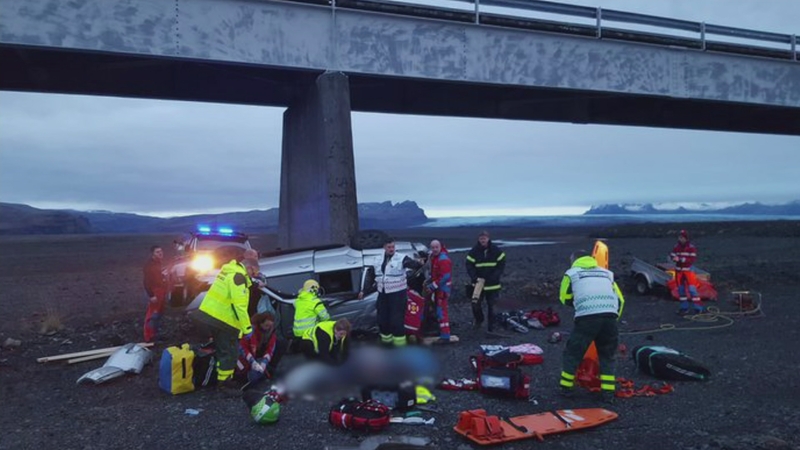 Three British tourists have died after their 4×4 crashed, falling eight metres from a bridge in Iceland this morning. Police say a child was among those who died. Four others have been taken to hospital with serious injuries. 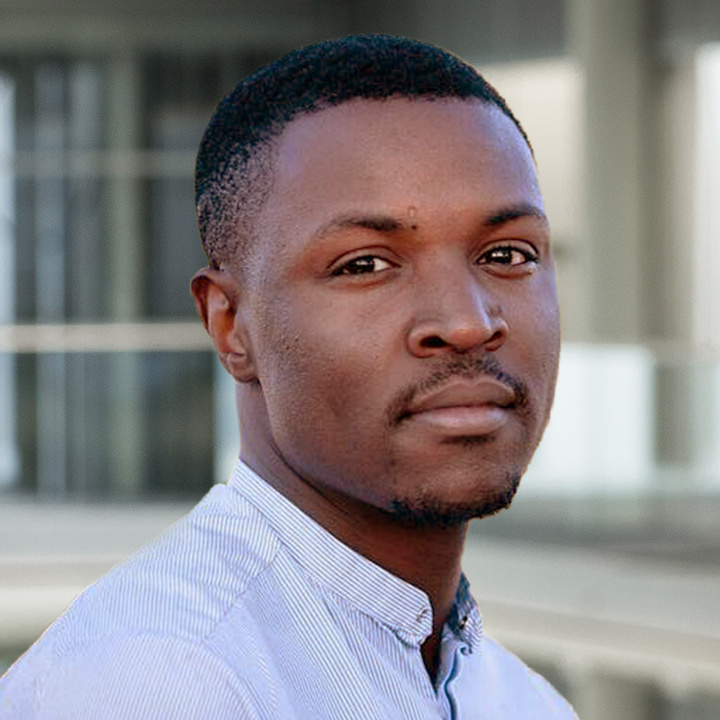 Symeon Brown has the details.